The 007 will be back soon for new adventures in a new movie called SPECTRE (SPecial Executive for Counter-intelligence, Terrorism, Revenge and Extortion) and will debut in theaters on November 6, 2015. The movie will be directed by Sam Mendes. The cast includes Daniel Craig as James Bond, Monica Bellucci, David Bautista, Andrew scott, Lea Seydoux, Naomie Harris, Rory Kinnear, Ralph Fiennes, Ben Whishaw şi Christoph Waltz. 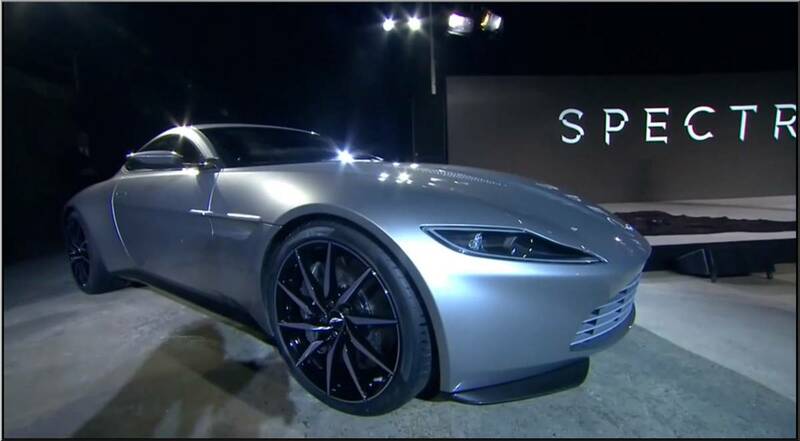 James Bond will drive an Aston Martin DB10. 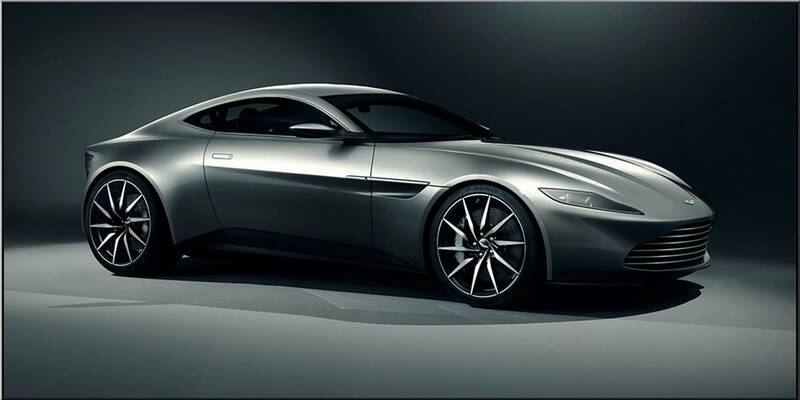 According to rumors, the British design used in the development of this concept will be also used for future Aston Martin models. 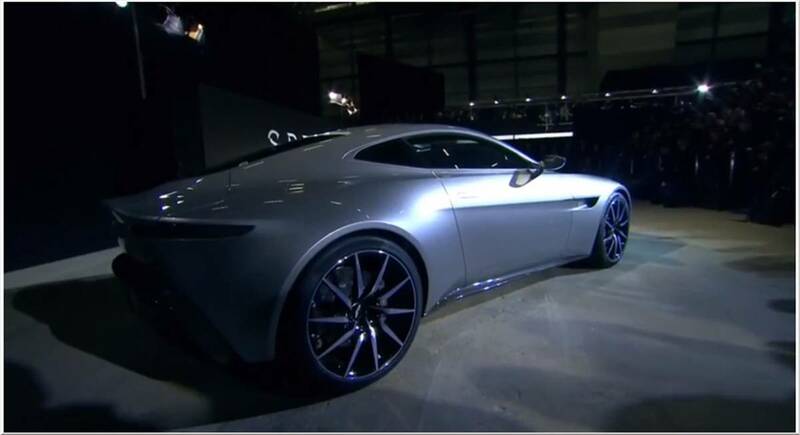 The new Aston Martin DB10 will be the first model powered by Mercedes AMG engines, which means that under the hood will be a V8 or a V12 built in Affalterbach.